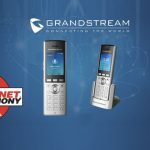 Grandstream Networks has announced that Telinta Inc, a leader in cloud-based switching and billing solutions for VoIP service providers, has developed Auto-Provisioning Profiles for most models of Grandstream IP phones. 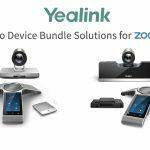 Telinta’s AutoProvisioning Profiles are valuable tools enabling VoIP service providers to easily deploy large numbers of Grandstream VoIP phones via Telinta’s cloud-based switching, billing and customer management platform. With Telinta’s auto-provisioning profiles, Grandstream IP models such as the Grandstream GXP1450, the Grandstream GXP1400 and the Grandstream GXP1160 can be quickly deployed without the need for manual configuration. Service providers can easily create their inventory of Grandstream phones using Telinta’s web portal. 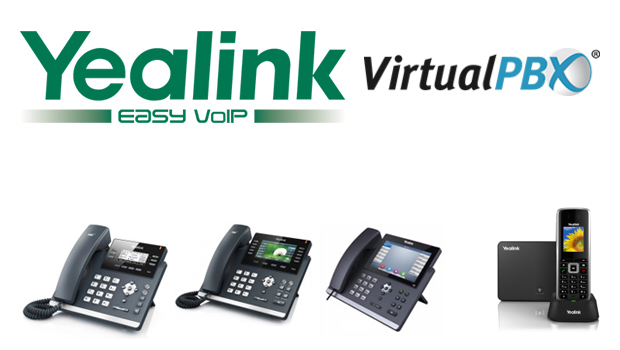 Once the phones are connected to the Internet, they will automatically connect to Telinta’s provisioning servers, instantly downloading a complete configuration profile. 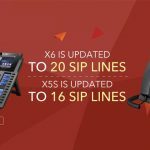 This makes large, multi-office deployments fast, easy and error-free. The Auto-Provisioning Profiles for Grandstream IP phones reside in Telinta’s TeliCoreTM switching, billing and customer management platform. 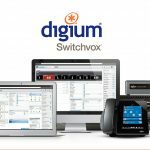 TeliCore integrates world-class carrier-grade Switching and Billing capabilities from PortaSwitch, with Telinta’s own proprietary enhancements. TeliCore is Telinta’s robust Class 4 and Class 5 platform, integrating world-class carrier-grade Switching and Billing capabilities from PortaSwitch, with Telinta’s own proprietary enhancements. 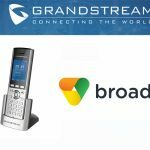 Ranging from single line to 6-line executive desktop telephones, Grandstream’s award-winning GXP Enterprise IP Phones offer business and call-center customer’s superior HD audio, PoE, XML customization, advanced security protection, simple management, productivity applications, advanced XML customization, and many more advanced telephony features. 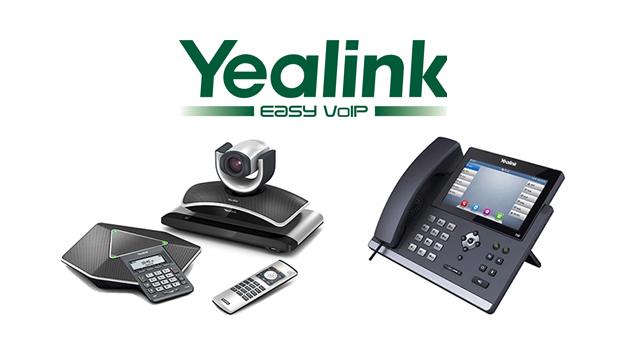 For users seeking a more sophisticated IP video telephony desktop phone, the GXV3140 and GXV3175 IP Multimedia Phones bring innovation and integration of standard based HD IP telephony with high quality real-time videoconferencing, online rich media infotainment service, social multimedia and business productivity applications. 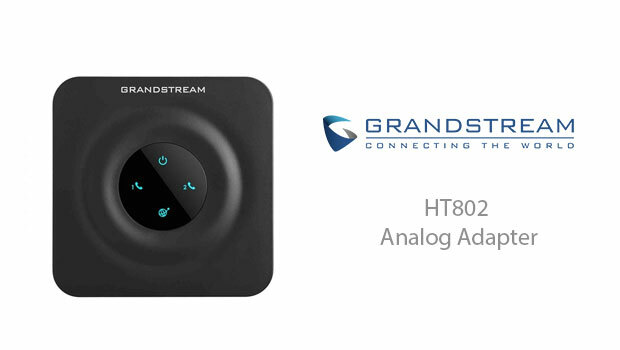 Telinta also developed profiles for Grandstream’s family of Analog Telephone Adapters.